Some Unfinished 2016 Performance Business! To complete the close out of the 2016 Performance Report, I needed to wait on the end of the year to report on the 2016 Goal set for the Blog. Recall, the goal was to increase the “overall” site visits to 3,520 (10%) by the end of 2016, up from 3,200 at the start of 2016. I admit…this was a very optimistic goal and unfortunately it was not achieved. Well….that is the “BAD” news. The “details” in the Blog performance report provide some very positive information. There were 3,207 site visits documented at the end of 2015. At the end of 2016 year, the count was only slightly higher at 3,220. Clearly, the count ended way below the 10% overall goal. However, looking more closely at the data, the Blog recorded having 2,353 site visits from the USA at the end of 2015. At the end of 2016, the Blog recorded 2,472 site visits from the USA. This represents a 5% increase in USA site visits for this year. This is good news! And…now for the drum roll….! There has been a significant increase in the Costa Rican site visits during the 2016 year. At the end of 2015 we recorded 263 Costa Rican site visits. In 2016 the count jumped to 500 or an increase of 90%. 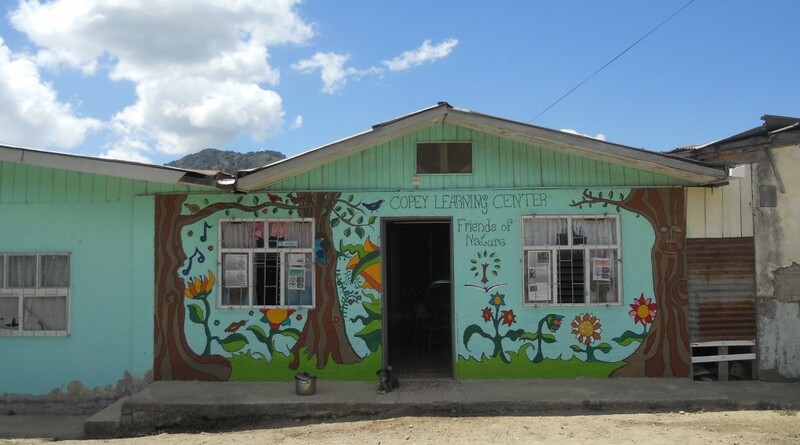 This indicates the Costa Rican country is increasing its interest/awareness of “Friends of Copey” and also becoming more familiar with the work of the Learning Center. non-financial goals in 2016 helping to pull down our non-financial score. But, the details provide a much brighter look at how well Blogging is working. I was way off setting a 10% increase in overall site visits for a goal. I did not anticipate a re-adjustment or a significant shift in site visits between Costa Rica and Brazil. Regardless, the more important numbers reflect our ongoing ability to keep “Friends” viable and supportive and demonstrate we are quickly building a base of Costa Rican followers. Both are excellent signs for another year of success. As you can all see, you visiting the Blog on a frequent basis is what gets recorded and helps keep this form of communication effective and useful for all…and I thank you! Coming Up In the Next Post!